Thomas Hellmuth, Dr. phil (*1965), ist Universitätsprofessor für Didaktik der Geschichte an der Universität Wien und war zuvor assoziierter Professor für Geschichtsdidaktik und Politische Bildung an der Universität Salzburg. Er ist auch als Historiker (Kultur- und Sozialgeschichte) tätig und hat langjährige Erfahrung als Gymnasiallehrer. 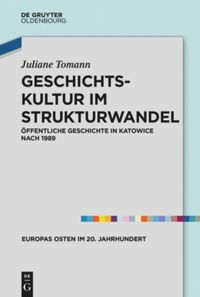 Derzeitige Forschungsschwerpunkte: Theorien und Methoden der Didaktik der Geschichte und politischen Bildung (insbesondere subjektorientierte Geschichts- und Politikdidaktik), historisch-politisches Lernen, Geschichte des historischen und politischen Lernens, Geschichtskultur und Identitäten; Kulturgeschichte Frankreichs, Lokal- und Regionalgeschichte. 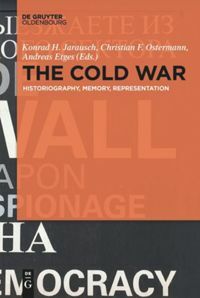 Thomas Hellmuth, PhD (*1965), is Professor for History Education at the University of Vienna. Previously, he was Associate Professor for History and Civic Education at the University of Salzburg. He has many years of experience as a teacher at school and he is also active as historian (cultural and social history). Current research interests: theories an methods of History Education and Civic Education (in particular subject-oriented Didactics); historico-political learning, history of the historical and political learning; historical culture and identities; cultural history of France; local and regional history. Right-Wing Populism as the New Mainstream? In Europe, right-wing populists are on the rise. They talk about the nation and include only people who meet their ideas. They design theories in which they appear as victims and are convinced that national culture is in danger. About Competences, or – instead – how about Education? 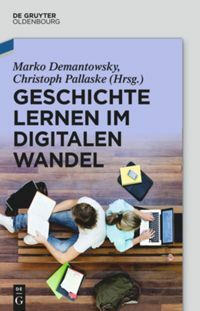 Über Kompetenzen – oder doch eher: Wie wär’s mit Bildung? It seems to be a platitude: knowledge should not remain unexploited but, instead, be used for effective problem-solving in realistic situations. The discussions of the last few years about education and the development of competency models were characterized by this idea that – at first glance – appears reasonable. Thinking about Competency-oriented Learning. New Realism or ‘Old’ Pragmatics? Nachdenken über Kompetenzorientierung. Neuer Realismus statt ‘alter’ Pragmatik?